It only feels like a week since my last Glossybox arrived, oh wait it was! 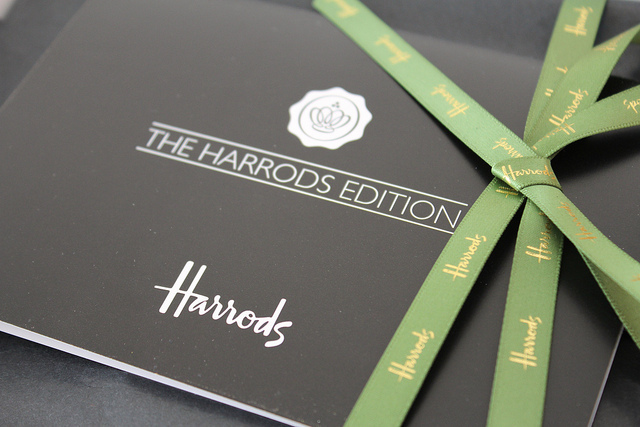 February’s was extremely late, but this months’ Harrods edition might just make up for it. What a refreshing change it makes to receive a decent size perfume sample AND one that doesn’t smell like old ladies, win win! Please stop sending me hair oils and hair serums. I don’t have dry, damaged hair, infact it’s the opposite! Herein lies the problem with the “random” nature of the Glossybox. That said I’m sure some people will be very happy with this luxurious hair product. Afraid I haven’t heard of this brand, which probably means it’s very expensive. I do feel a tad let down when I see a sachet sample, but there are five of them. Burberry... VERY excited! This soft, satin lipstick offers intense moisture and luminous long-lasting colour for fuller lips. Rosewood is a rosy-brown shade, much too dark for me – it’s very 90s, but lovely packaging and very nice to try. You can’t go wrong with a bit of Clarins skincare. All in all it’s a good box and a great concept pairing up with retail supremo, a formula that I hope will be replicated in the future. 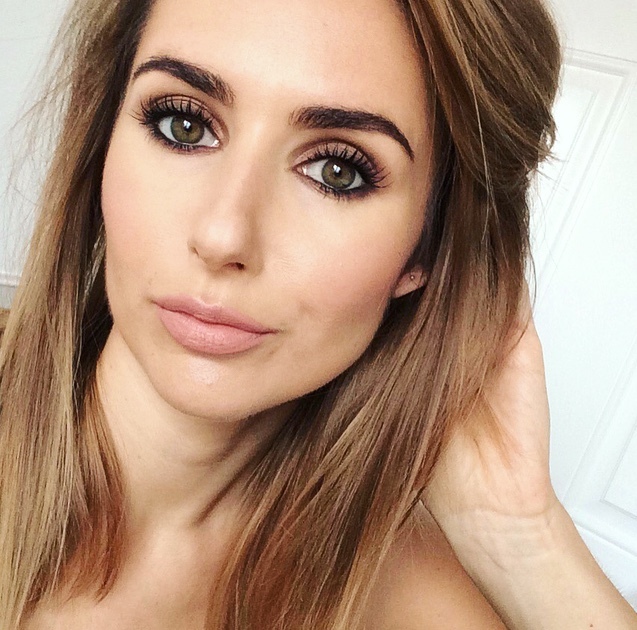 I'd love to hear what you think of this months' box, what you received?